The 2019 BisonBison Film Festival has announced the workshop presenters for this year’s festival. The festival recognizes and showcases the work of student filmmakers enrolled in academic programs in the mid-America region. The festival values education and strives to provide opportunities for students to learn aspects of filmmaking which may not be available in classes. CRAIG PASQUINZO will present a workshop on how a documentary project is started. Pasquinzo is a highly accomplished leader with experience in documentaries and academia. He has more than 10 years of experience in television, film, live events, development of international production, editing and screenwriting. Currently on the faculty of the University of Arkansas, Pasquinzo instruct students in the creation of documentary short films, including script writing, videography, and editing. 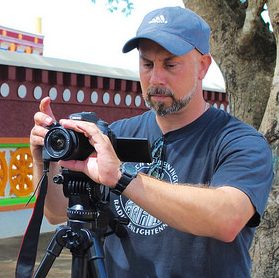 He recently finished a University of Arkansas documentary project: Tibetans in Exile Today, which was chronicled the Tibetan struggle starting from the Chinese invasion in 1959 to the present day. He also organized 16 university students on a three-week videography trip to India, in 2015 and 2017, to record interviews of Tibetan subjects. DARRYL COX, a professional film/TV actor/stunt coordinator for more than 35 years, will present a workshop on basic film set safety procedures. 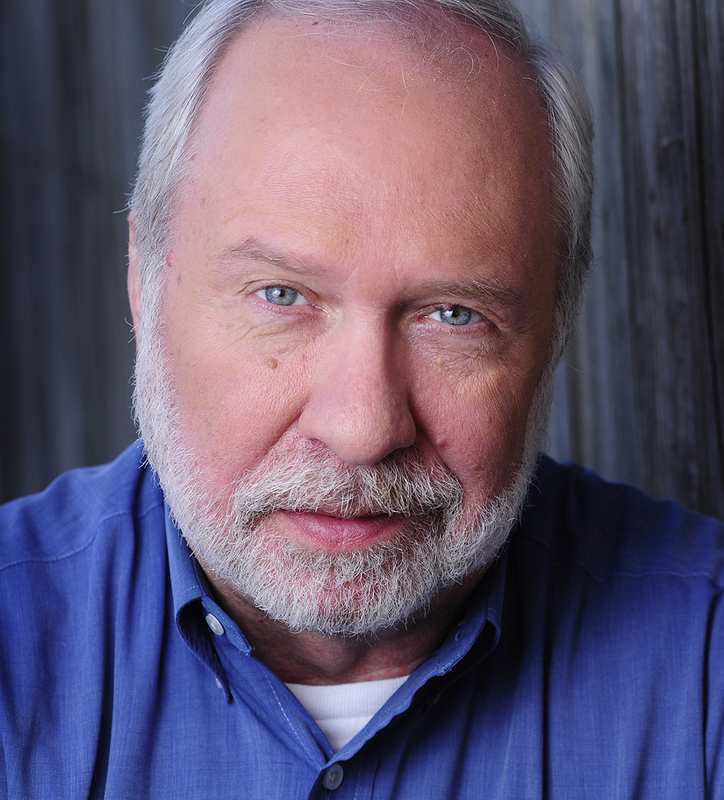 Cox’s film credits include Robocop, Bottle Rocket, Wildlife, Necessary Roughness, A Perfect World and Arlington Road. His TV credits include Prison Break, Friday Night Lights, Dallas, LA Law, General Hospital, North and South and In Plain Sight. He has worked with directors including Francis Ford Coppola, Wes Anderson, Clint Eastwood, Terrence Malick, Oliver Stone, Bille August, and Paul Dano. Currently, Cox teaches “Acting for the Camera” in Los Angeles, Dallas, and at the University of Oklahoma. He is a former officer in the U.S. Navy, serving on the destroyer U.S.S. Forrest Sherman and now resides in Norman, Oklahoma. All of the festival’s workshops are free and open to the public, and will be held the morning of Saturday, April 6 at the festival venue, City Central, 400 E. Central, Ponca City OK. The Ponca City Arts and Humanities Council is the sponsor for all the workshops. 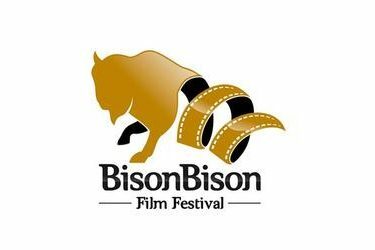 The BisonBison Film Festival is a 5019(c)3 non-profit dedicated to nurturing and highlighting the works of college level student filmmakers in the Mid-America Arts Region: Nebraska, Kansas, Oklahoma, Missouri, Arkansas and Texas. The festival board accepts short films (40 minutes or less in total length) from students currently enrolled in accredited schools in these six states, or students recently graduated from such schools. All genres are accepted. The submission period will end Feb. 2, 2019. For submission requirements, rules and etiquette, go to BisonBisonFilmFestival.org and enter the “Submissions” tab. A $30 non-refundable fee is required. Tickets are also currently available on the same website under “Buy Tickets.” The price is $15 for one All Access Pass, and $10 for one night, either Friday or Saturday. Any currently enrolled college level student with a valid I.D. is eligible for one free All Access Pass. All the films will be viewed at the festival venue, City Central, in partnership with Ponca City Development Authority.